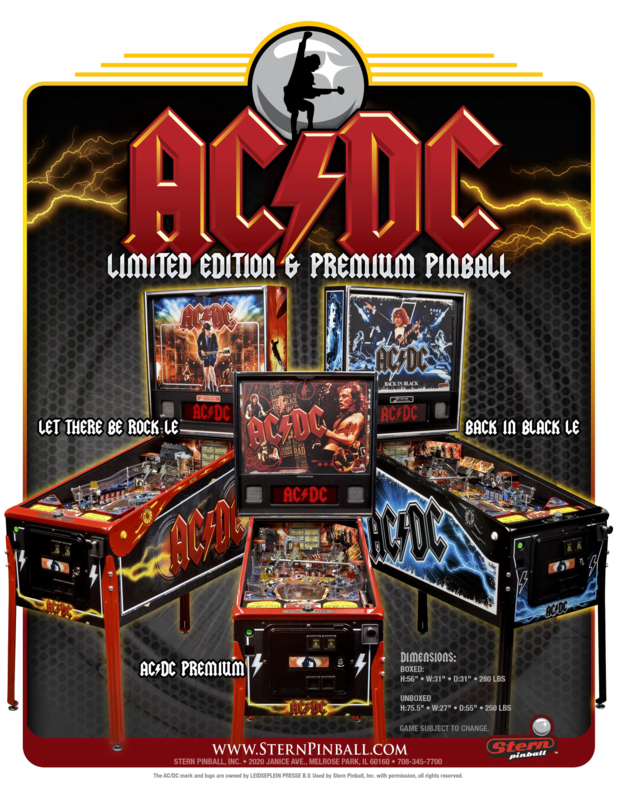 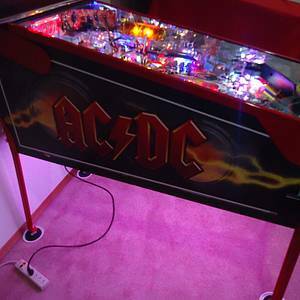 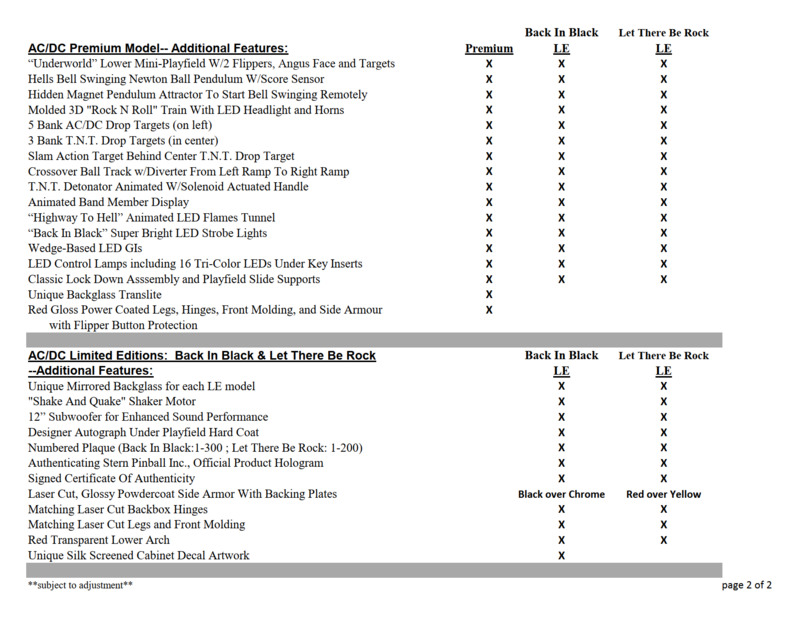 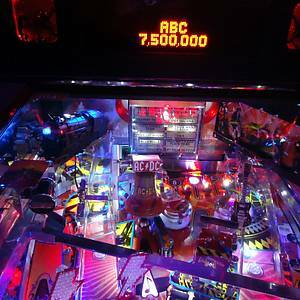 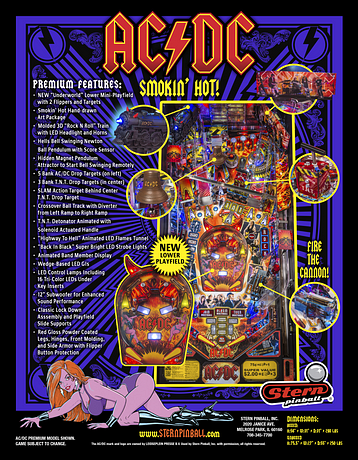 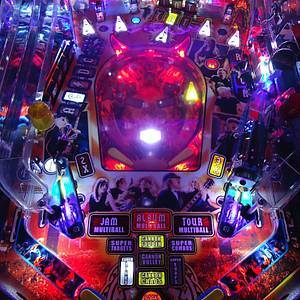 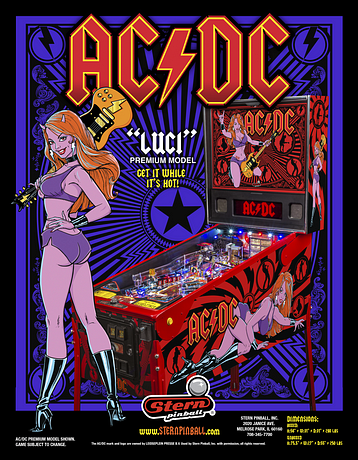 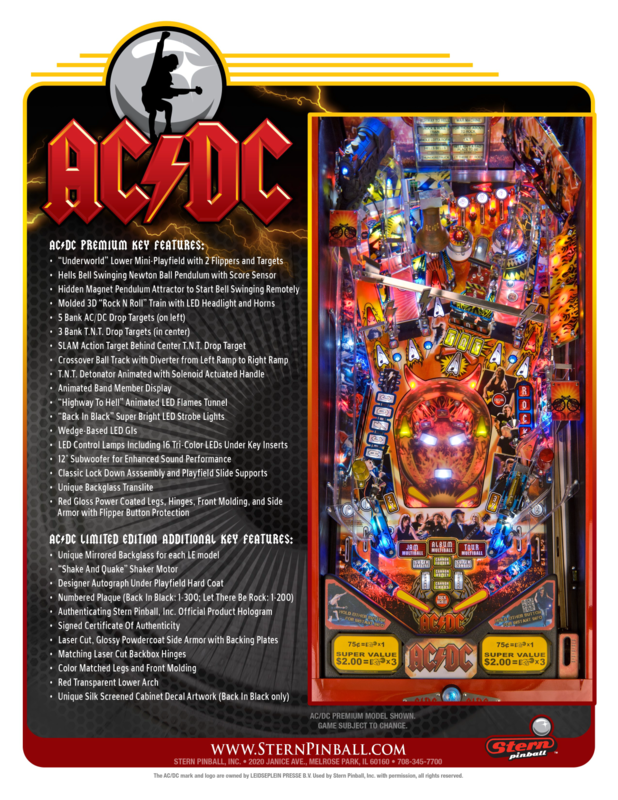 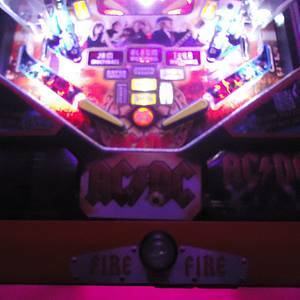 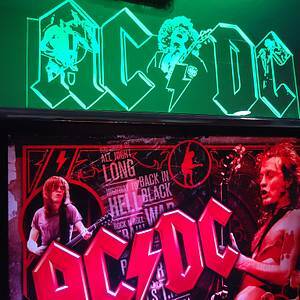 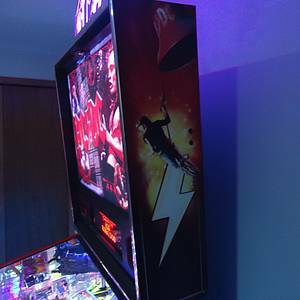 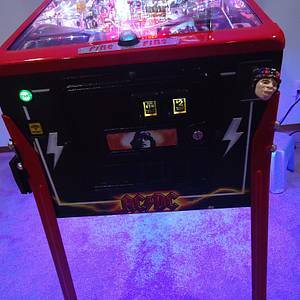 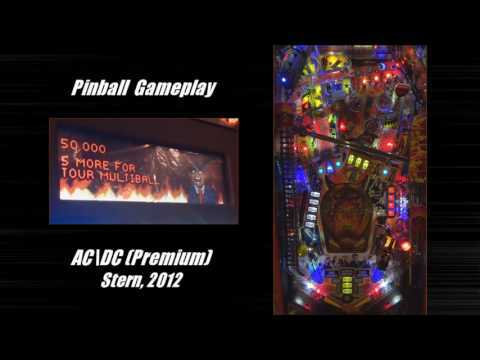 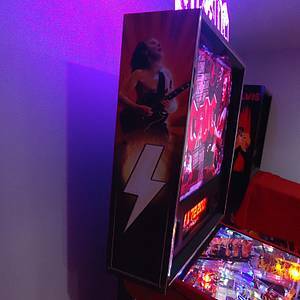 AC/DC (Premium/LE) is a pinball machine from March 2012, manufactured by Stern Pinball, Inc.
"Use the fire button next time, stupid." 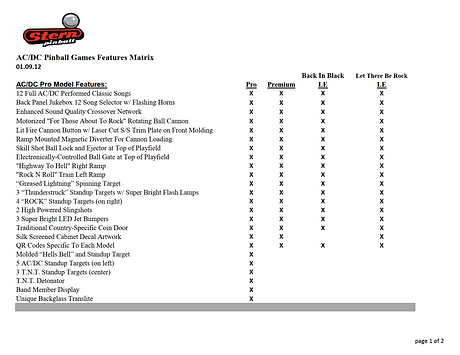 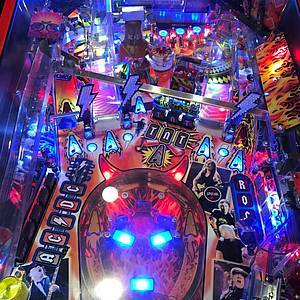 This game has received 863 approved Pinsider ratings and currently has a rating of 8.564 out of 10. 993 Pinsiders have this game in their collections. 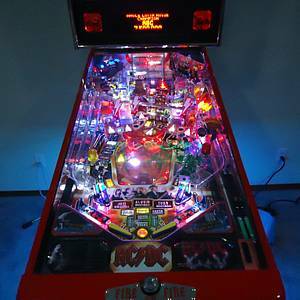 489 Pinsiders have this game on their wishlist. 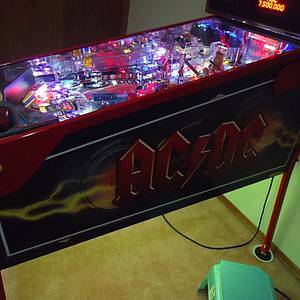 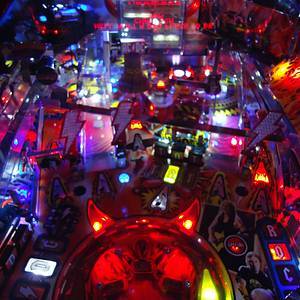 176 public locations known where you can play this machine.